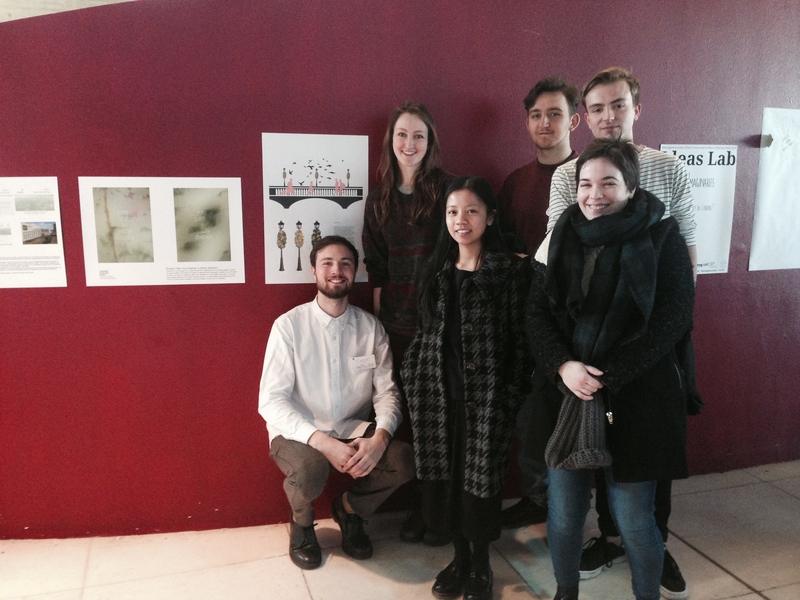 Students from GMD Year 2 exhibited design concepts and proposals at the Queen Elizabeth Hall in March as part of a unique conference curated by guerrilla geographer Daniel Raven-Ellison who has proposed that London becomes the first ever global city to become a National Park. This is an extraordinary development for an extraordinary city. Recognised as one of the world’s most important urban habitats, green, blue and open spaces occupy over 60% of London. Over 1,300 Sites of Importance for Nature Conservation cover 19% of the National Park*. Londonwide the capital is home to more than 1,500 species of flowering plants and 300 species of bird. Uniquely combining a biodiverse landscape with nature reserves, parks and gardens, the Greater London National Park* covers an area of over 1,500 km2 and is home to more than 8 million people. 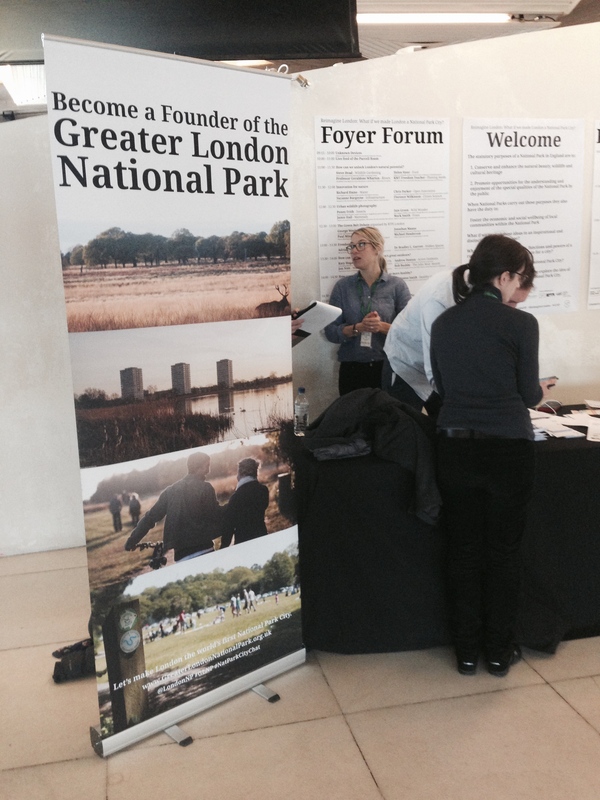 With over 300 languages spoken, 170 museums, four UNESCO World Heritage Sites and one of Britain’s National Trails the Greater London National Park* is open for you to explore. May 5, 2015 in GMD Success stories, Year 2.